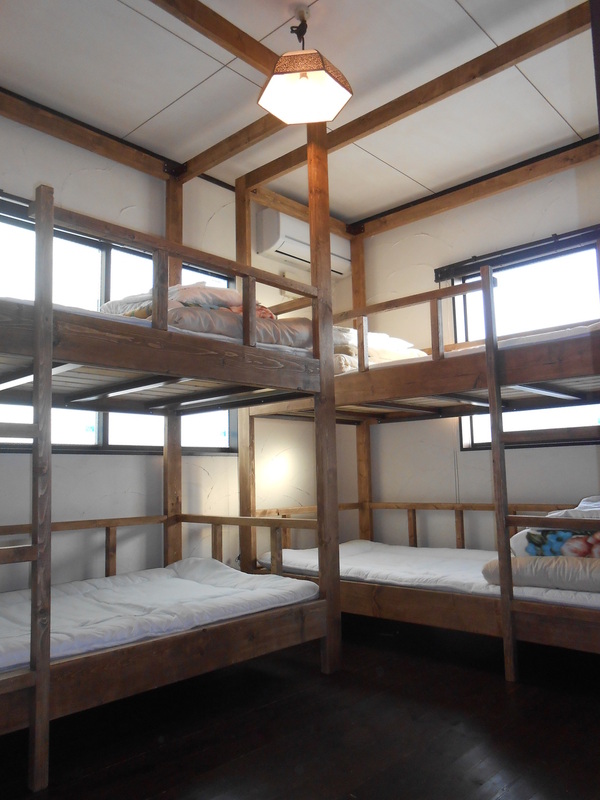 Ada pertanyaan untuk Sendai Guest House Umebachi? 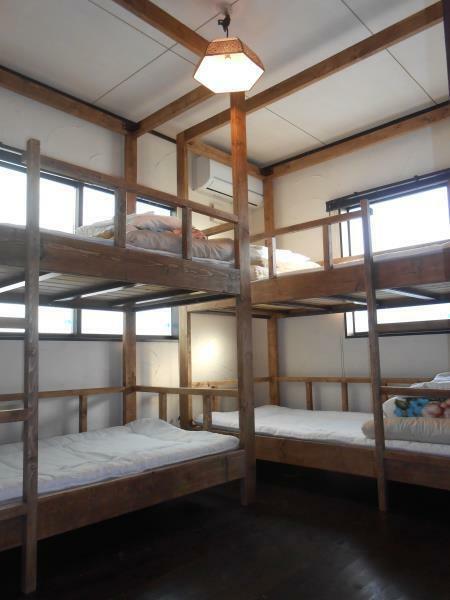 Terletak di pusat Sendai, Sendai Guest House Umebachi adalah tempat ideal untuk menelusuri Miyagi. Properti ini terletak 5 Km dari pusat kota dan menyediakan akses mudah ke fasilitas-fasilitas penting kota ini. Karena lokasinya yang strategis, properti ini memiliki akses mudah ke destinasi yang wajib dikunjungi di kota ini. Setiap upaya dilakukan untuk membuat tamu merasa nyaman. Dalam hal ini, properti menyediakan pelayanan dan fasilitas yang terbaik. Ada beberapa fasilitas properti ini seperti Wi-fi di tempat umum, tempat parkir mobil, fasilitas BBQ, restoran, layanan binatu (laundry). Masukilah salah satu dari 4 kamar yang menggoda di sini dan lepaskan rasa penat Anda dengan sejumlah fasilitas yang tersedia seperti akses internet - WiFi, akses internet WiFi (gratis), AC, penghangat ruangan, kamar mandi bersama. Properti memiliki berbagai pilihan fasilitas rekreasi yang memungkinkan Anda melakukan bermacam hal selama menginap. 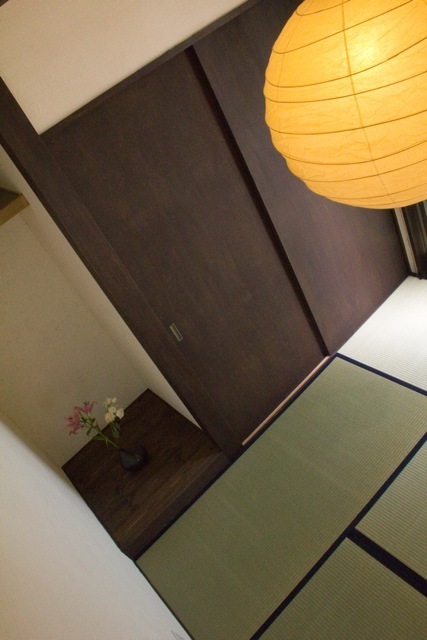 Fasilitas super dan lokasi yang istimewa menjadikan Sendai Guest House Umebachi tempat yang sempurna untuk menginap di Miyagi. Pintu masuk utama ditutup sebelum waktu check-in. Jika tamu membutuhkan layanan penyimpanan bagasi sebelum check-in, silakan menghubungi properti untuk reservasi terlebih dahulu. Parkir terbatas. Diperlukan pesanan terlebih dahulu. Properti ini sulit dicari lokasinya melalui sistem navigasi. Arahan yang terperinci akan dikirimkan setelah pemesanan. At first, I wasn't expecting much, just looking for a place to sleep and travel the next day, get quit loss trying to find the place but luckily manage to arrive, thanks to the 2 Austrian boys who I asked if they are staying in the same place as I met them around Lawson shop. When I arrived at the location, the reception was fantastic, the warm welcoming both host, guests and people enjoying the night, the food the drinks and everything. It was a truly warm place to gather around and always something interesting going on making my day less grumpy and stressful, knowing there are many opened mind people and those who are willing to help you or talk to. The room itself wasn't bad either, the blanket was big and comfy bed, the shower is, and the host is super willing and helpful. It just feels so homely, and I have a good night sleeping there knowing the I don't need to be alert but can actually relax. It's a little tricky to find if you're not used to the tiny Japanese style streets, but once you're there is a great atmosphere. Beautiful people, Comfy bed warm shower. Great price. Staff are beyond friendly and help you get accommodated to staying in a hostel, alongside helping out with travel plans. Environment was very warm, dinner was delicious and hearty. 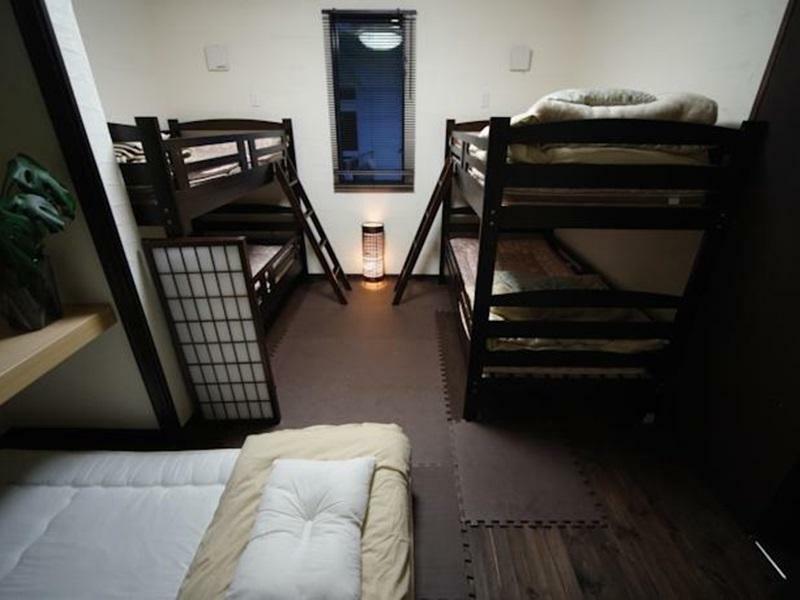 Best hostel by far out of the three I visited in Sendai. This was my second time staying at this guesthouse and honestly, Masaki and Keiko are a large reason I stopped in Sendai at all. They took such good care of me last time and they did the same for me and my mom this time. 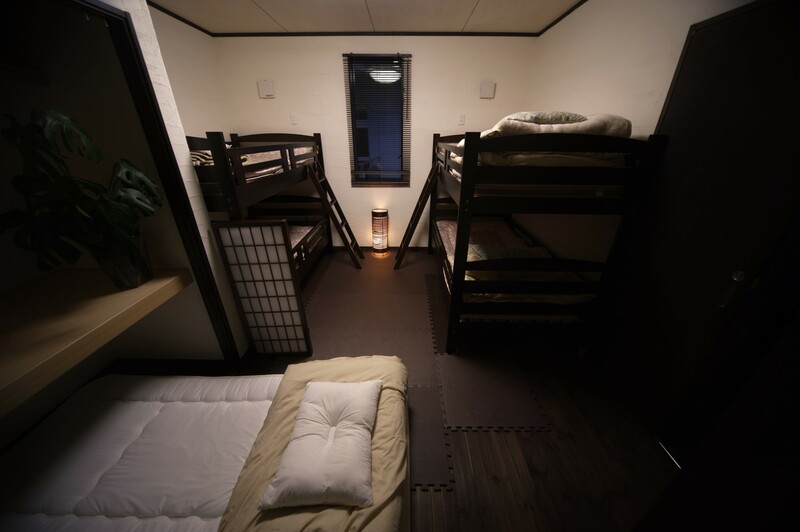 It's a comfortable place to rest, a family if you want to hang out and chat before bed, and full of local wisdom if you want recommendations of how to best enjoy Sendai. I plan to come back many times because they have always made me feel so welcome. such a nice and friendly place to stay. i was here 4 years ago and i came back to sendai just to comeback to visit the Umebachi. Masaki is a very cool and friendly host. the staff are great. place is a bit cramped when its full but the guests dont seem to mind. a short walk to the train station Nigatake. They provide dinner and breakfast. Hosts speak great English! Staff are very friendly and help you to arrange travel. they also provide great Japan style dinner(optional). If you enjoy washoku. There are small parking space in front of the guest house.